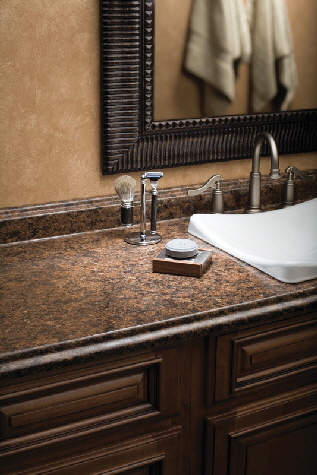 County Seat Decorating Center has granite, solid surface, and laminate countertops available. 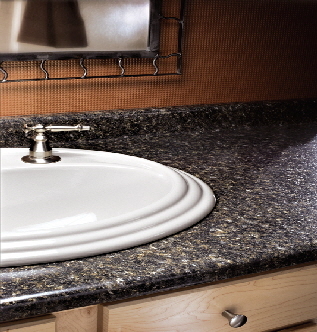 There are patterns and colors to fit ANY budget. Many of the new laminates are very realistic. 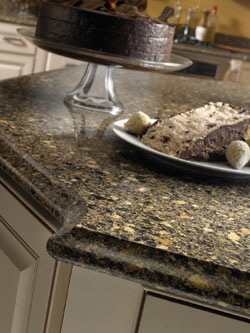 The photo in the middle is granite, the other photos are Formica!